During the month of July, the Coastal Mendocino Association of REALTORS® (CMAR) hosted a school supply drive to benefit the Mendocino Coast Children’s Fund (MCCF). 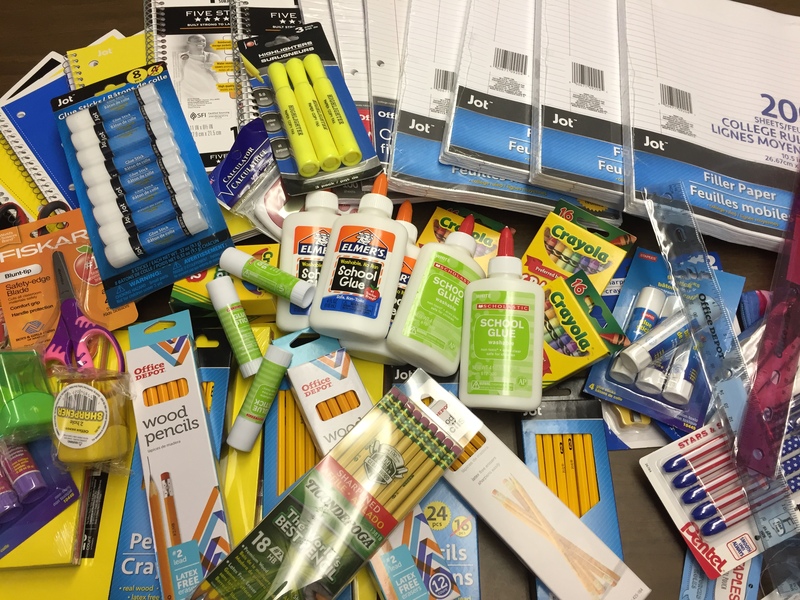 School supplies were collected at REALTOR® offices and at the CMAR office. Several boxes of school supplies were dropped off and distributed to local students at the MCCF’s annual K-12 Clothes Swap in Fort Bragg. In addition, financial contributions of $325 were provided to MCCF. 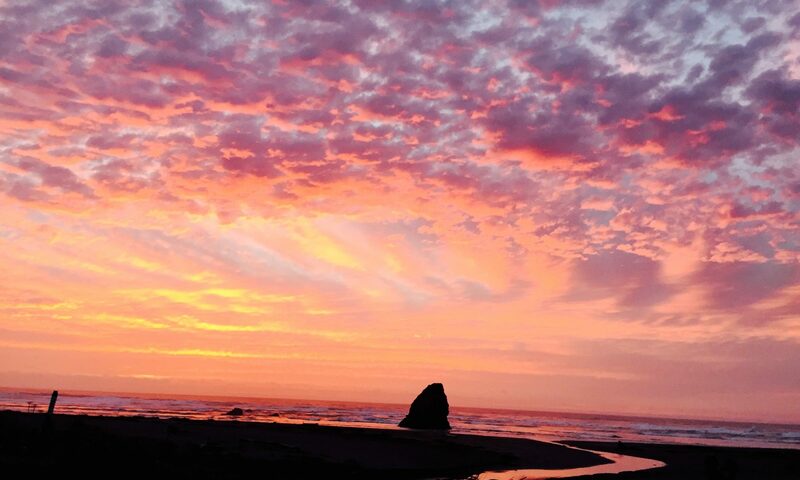 The Mendocino Coast Children’s Fund is a grassroots, nonprofit advocate for low income children on the Mendocino Coast. Their vision is to support a community in which all children have the opportunity to reach their full potential in life. Their mission is to provide funding for the unmet needs of infants and children on Mendocino’s north coast. They are a safety net, providing assistance to children through the age of 18, who might otherwise fall through the cracks of society’s inequities. They provide children with essentials and necessities, hopes and dreams, opportunities and activities. With 100 percent of donations going directly to assist local kids, the MCCF is a valuable resource for the families and children in our community. Eighty-four percent of Americans believe that purchasing a home is a good financial decision, the highest number in 10 years. Yet six in 10 said that they are concerned about affordability and the rising cost of buying a home or renting in their area. This is according to NAR’s 2017 National Housing Pulse Survey, which measures consumers’ attitudes and concerns about housing issues in the nation’s 25 largest metropolitan statistical areas. “This survey makes it clear that most American’s still believe in homeownership and aspire to own a home of their own. Building equity, wanting a stable and safe environment, and having the freedom to choose their neighborhood remain the top reasons to own a home. Yet, Americans consider the lack of affordability as a big obstacle to ownership,” said Carol Ann Walton, 2017 President of the Coastal Mendocino Association of REALTORS®. Concerns over housing affordability show clear demographic divides, especially among unmarried and non-white Americans. More than 50 percent of unmarried and non-white Americans view the lack of available affordable housing as a big problem, compared to only four in ten of married and white Americans. Nationally, 44 percent of respondents categorized the lack of available affordable housing as a very big or big problem. In the top 25 densest markets, more than half see the lack of affordable housing as a big problem, an increase of 11 percentage points since 2015. Coastal Mendocino Association of REALTORS® states that lower income Americans, renters and young women most acutely feel the housing pinch. There is also greater concern about affordable housing among the working class (65 percent) than for public servants such as teachers, firefighters or police (55 percent). The survey found that over half of respondents strongly agree that homeownership helps build safe and secure neighborhoods and provides a stable and safe environment for children and family members.